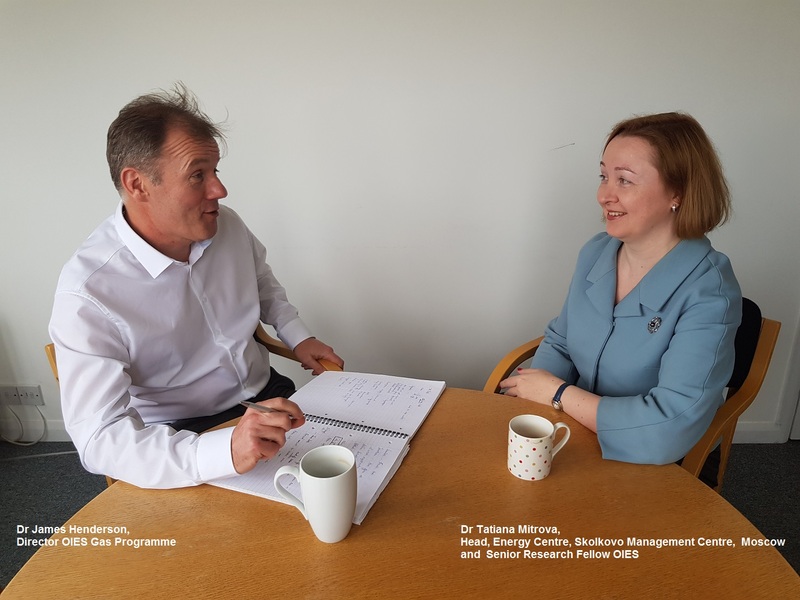 In this latest Oxford Energy Podcast James Henderson, Director of the Natural Gas Programme at OIES is in conversation with Tatiana Mitrova, the Head of the Energy Centre at the Skolkovo Management Centre in Moscow and a Senior Research Fellow at OIES. They discuss a number of issues concerning Russian gas export strategy, including gas transit through Ukraine, the future of Nord Stream 2, the likely competition between Russian exports and LNG in Europe in 2019, the growing domestic rivalry between Gazprom, Novatek and Rosneft and the imminent start of pipeline exports to China. In addition, they consider the implications of recent management changes at Gazprom and the potential for LNG to become a much more important part of Russia’s export strategy.